NORFOLK, Va. (Oct. 17, 2016) — Wayne Jones, chief financial officer of St. Mary’s Home, has been selected by the Board of Directors to become CEO of the nonprofit residence serving children and and adults who have severe disabilities. 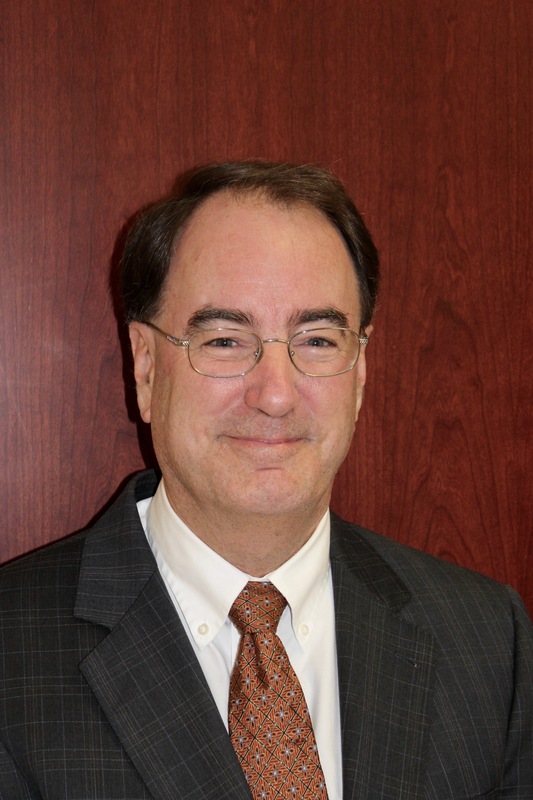 Jones will succeed William C. Giermak, who will retire Oct. 28 after 12 years as CEO. Jones, 60, has been CFO of St. Mary’s since June 2005. 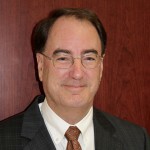 He has devoted his career to health care finance and administration, including more than 20 years at Bon Secours Maryview Medical Center in Portsmouth, Va.
Jones holds a bachelor’s degree in accounting from the College of William & Mary and a master’s degree in health care administration from the Medical College of Virginia/Virginia Commonwealth University. Jones grew up in Smithfield, Va., where he lives with his wife, Fran, a retired teacher. They have two sons and a grandson. Giermak, who turned 65 in April, said he was pleased that the Board selected Jones as the new CEO. This entry was posted in CEO, news, Wayne Jones by marcomm. Bookmark the permalink.